One of Scotland’s oldest, Tobermory Distillery, is celebrating its’ return to production following a 24 month closure during which time the team have been perfecting a new expression – Tobermory 12 Year Old. Paul was invited along to the Glasgow launch. 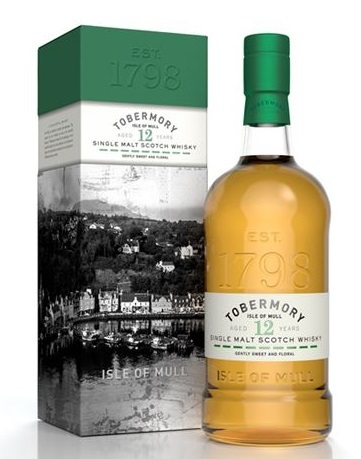 They revealed the new packaging, as well as the first tastings of Tobermory 12 Year Old. Using non-peated barley and water from the distillery’s private source, the dram (if I’m honest did not sparkle that much), good aye but I prefer the Ledaig from Tobermory. Anyhow, back to the Tob 12; fruit, orange and citrus notes’ and “caramel (although they don’t add this), vanilla – playing safe here – spicy cinnamon” said Paul. 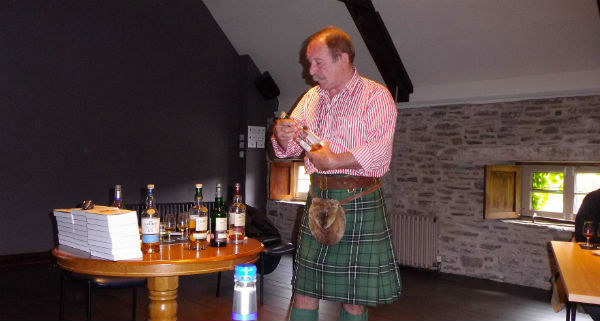 The whisky was issued to UK and Europe retailers from 28 March, priced at £46, if honest a wee overpriced. The distillery, which has been closed for two years for maintenance, will resume production after the installation of a new pot still, christened ‘Big Mary’, has been completed. 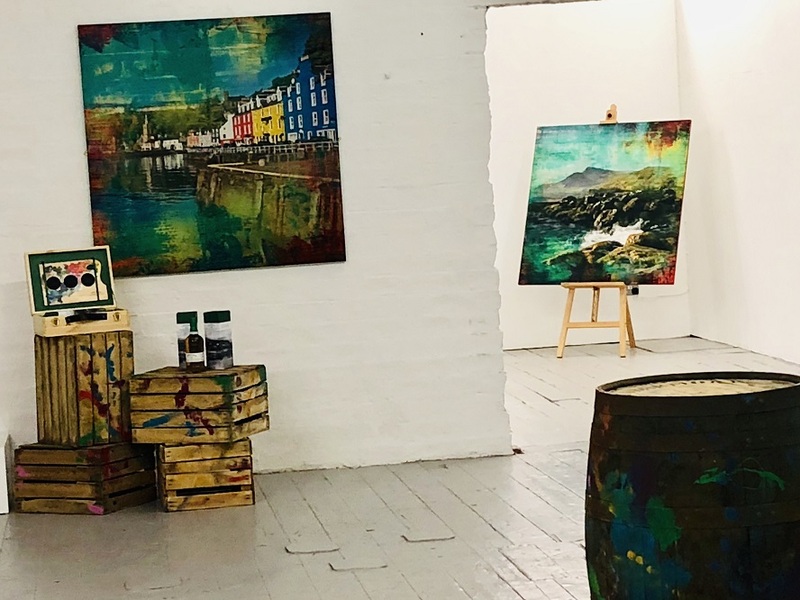 A new still room to create a collection of spirits has also been added, housing a 60-litre development still named ‘Wee Mary’ which has already produced Tobermory’s first gin. Now I’m no in favour of this. There’s no doubt about gin’s popularity in the UK they are jumping on the bandwagon. I cannee comment as I don’t like nor drink gin. It would have been better in my humble view if they had the gin still in another building away from the whisky – maybe done a deal with my pal Neil to house it in his pub 100 yards away! Distell is Africa’s leading producer of wines, spirits, ciders, scotch whisky and ready-to-drinks (RTDs) with a portfolio of close on 100 brands. Within the portfolio, Distell owns four single malts and a number of scotch brands produced across three distillery sites. 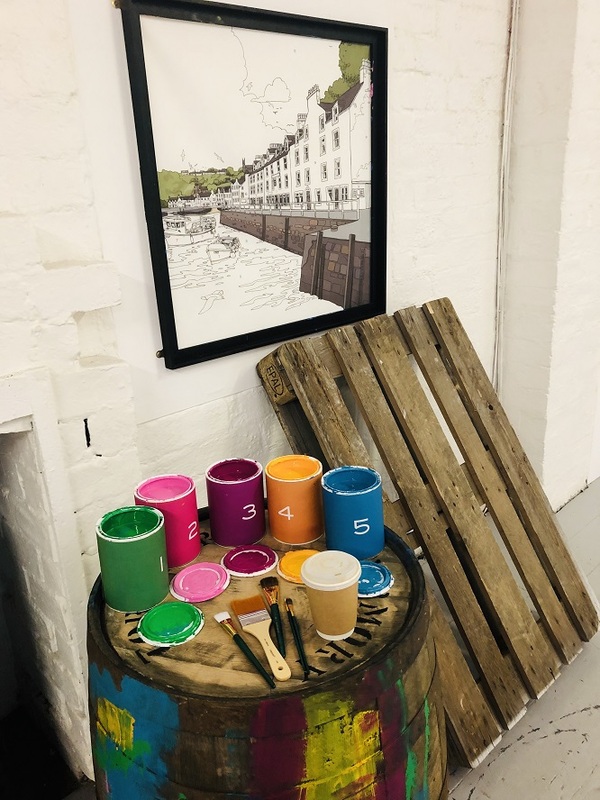 The three distilleries include: Bunnahabhain on the Isle of Islay; Deanston in Doune, Perthshire and Tobermory based on the Isle of Mull. We have been to them all many times! Paul.